N.E.R.D. - The Best of N.E.R.D. The B-side, meanwhile, is "No Rest For The Dead," a song recorded with legendary producer Jack Endino (NIRVANA, SOUNDGARDEN, HIGH ON FIRE) during the 'Breathing The Fire' sessions (and, coincidentally, also a re-working of a song from "At One With The Shadows"). This version of "No Rest..." was originally used as the iTunes bonus track for "Breathing The Fire" and has never been released in a physical format until now. This is limited to 500 copies and will not be repressed! Order yours now at this location. SKELETONWITCH is spending the winter writing the follow-up to 2009's "Breathing the Fire", with tentative plans to hit the studio in the spring. Exclusive 5 x 6" embroidered patch is included with the vinyl version. Amebix are pleased to announce the release their first new studio recordings since 1987 in the form of a three-song 12" EP appropriately titled 'Redux' on Profane Existence Records. This is three classic Amebix tracks as redone by the current lineup: Rob (aka “The Baron"), Chris (aka "Stig"), and Roy. This is Amebix played louder, tighter and more intense than you've ever heard them before. All tracks recorded and produced by Roy Mayorga, mastered by Rodney Mills and vinyl lacquors cut by Prairie Cat Mastering. Total running time is approximately 17 minutes and is pressed on heavyweight black virgin vinyl. Also included with the vinyl edition is a large embroidered Amebix patch and an access card for a free download for the digital edition (including the bonus track). Vinyl / CD tracks are Arise, Winter, and Chain Reaction. The digital release includes the bonus track Progress to preview their upcoming live album and DVD release. The Strokes new studio album is scheduled to be released on March 22, according to reports. 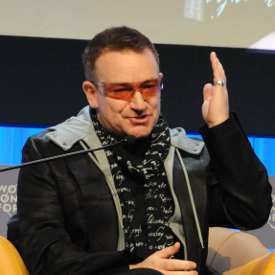 The band's as-yet-untitled fourth album features ten songs and is currently in the mixing stage. Details about the band's release plans were revealed in a leaked RCA label release schedule obtained by Direct Current Music. Mirroring the national statistics released Thursday by The Nielsen Company and Billboard, album sales for 2010 were down at Syracuse independent record store Sound Garden. But while the national total that includes CDs, cassettes, vinyl and digital downloads, dropped 12.7 percent, from 373.9 million in 2009 to 326.2 million last year, Sound Garden manager Eric Brush reported a drop of about 3 percent in CD sales. Brush said Sound Garden sold about 109,000 new CDs. 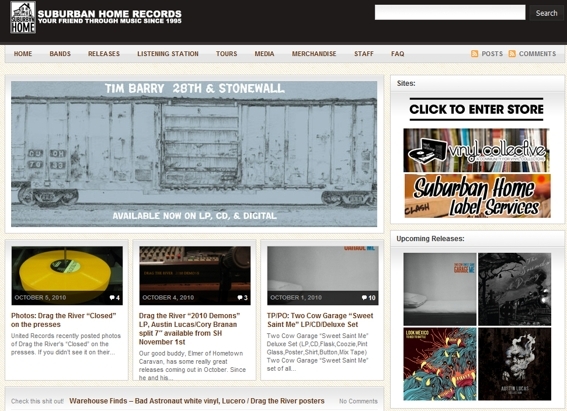 The store also sold about 11,000 vinyl records in 2010. “Our numbers tend to be different from the big-box stores,” Brush said of the store, in downtown Syracuse’s Armory Square. The Universal Music Group announced on Monday that they would be donating 200,000 master recordings from their vaults to the Library of Congress. Artists represented in the gift include Bing Crosby, Tommy and Jimmy Dorsey, the Mills Brothers, Ella Fitzgerald and Dinah Washington. 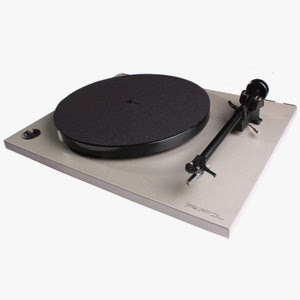 Over the years, Universal has acquired many major labels including Decca, Mercury and Brunswick along with their complete libraries of masters. Among the songs included are Crosby's White Christmas, the Mills Brothers' Paper Doll, Les Paul's Guitar Boogie and Josh White's Jim Crow Train. The Library of Congress will catalog and digitize the collection at the Packard Campus for Audio Visual Conservation in Culpeper, VA and, as a bonus for music fans, will make recordings from the collection available on-line for streaming starting this spring. 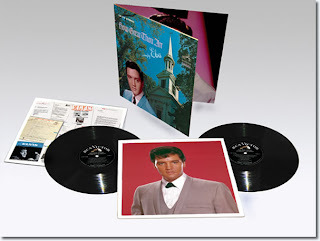 Following on from the great success of FTD's previous vinyl editions, FTD will release of 'HOW GREAT THOU ART' as a limited edition 180 gram 2-LP set. 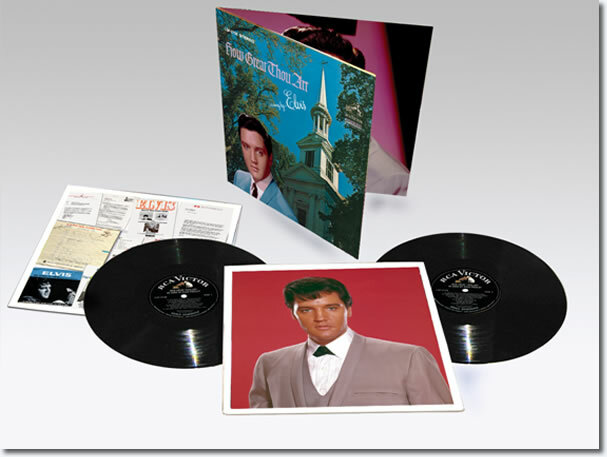 The vinyl edition features all the original masters plus many outtakes. Also included is BEYOND THE REEF that was recorded informally at these sessions. This is the overdubbed version. 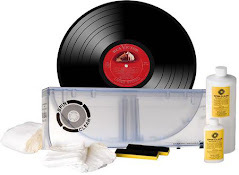 Vinyl cutting by ABBEY ROAD STUDIOS Contains original movie soundtrack mastered by Vic Anesini and many Stereo outtakes DMM Copper Mastering 180 Grams heavyweight vinyl. Poobah’s Let Me In Tops Rolling Stone Year End List! As 2010 came roaring to an end, Poobah’s 'Let Me In,' released on Oct. 12th found itself at the top of many Year End Lists, being hailed as a Re-Issue of the Year by David Fricke, Senior Writer for Rolling Stone Magazine, Pat Prince of Goldmine Magazine, Ray Van Horn, Jr. of The Metal Minute/Retaliate Magazine, and even going as far as being called “album of the decade” by Ray Dorsey of Ray’s Realm! So, congratulations go out to Jim Gustafson for creating a piece of music with the vitality and staying power that Let Me In has, as well as a big round of applause to T. Dallas Reed for his countless hours of blowing off the sonic dust from the original 1972 analog tapes, and graphic designer Vic Jong for laboriously toiling over the details of the packaging reproduction in an effort to retain the visual feel of the original LP! 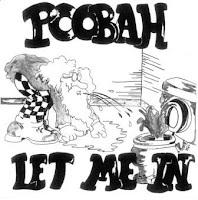 Catch Poobah on the road throughout the winter of 2011!